ASTANA, October 10. /TASS/. Local Orthodox Churches are not supporting the Ecumenical Patriarchate of Constantinople’s move to grant independence (autocephaly) to the Ukrainian Church, Chairman of the Moscow Patriarchate’s Department for External Church Relations Metropolitan Hilarion of Volokolamsk told reporters on Wednesday. "Different responses are coming in. Some churches are openly speaking out in favor of convening a pan-Orthodox conference, while others have taken a pause. 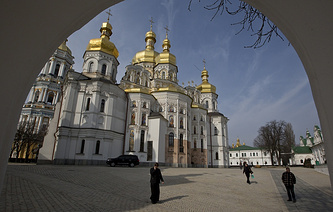 However, I have not seen a single statement from any local churches in support of Constantinople’s unilateral actions, which were announced and carried out (by Constantinople) without the consent of Local Orthodox Churches," His Eminence Hilarion stated when asked about the response by local churches to developments in Ukraine. 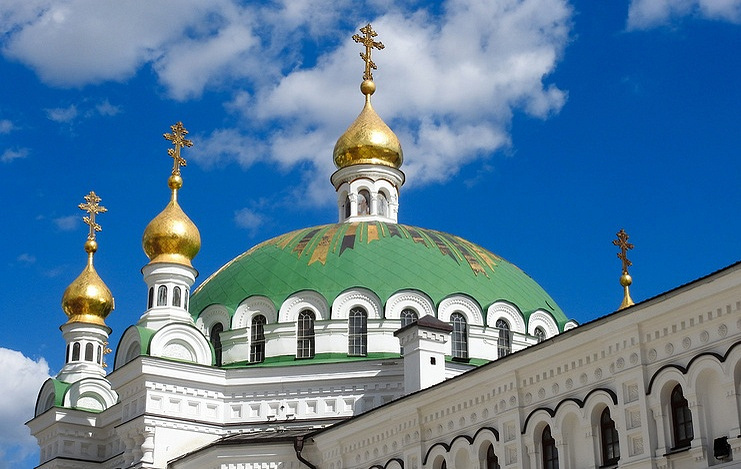 On September 7, the Ecumenical Patriarchate of Constantinople, as part of preparations for granting autocephaly to the Ukrainian Orthodox Church, appointed its exarchs (envoys) in Kiev, which is the Moscow Patriarchate’s canonical territory. On October 9, the Holy and Sacred Synod of the Ecumenical Patriarchate of Constantinople began a three-day meeting, which is expected to decide on providing independence to the Ukrainian Orthodox Church.